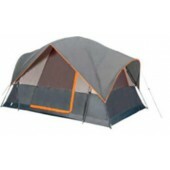 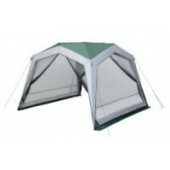 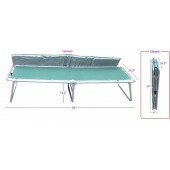 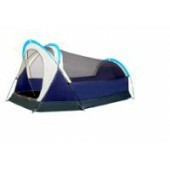 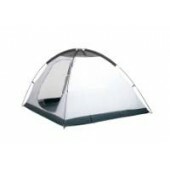 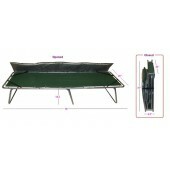 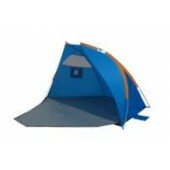 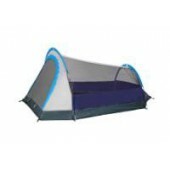 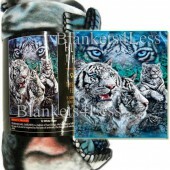 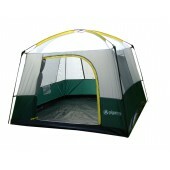 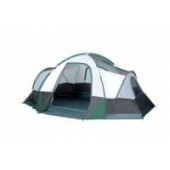 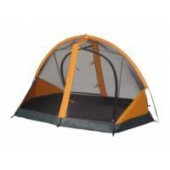 Welcome to Canopymart Camping Tents Selection. 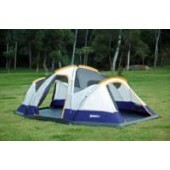 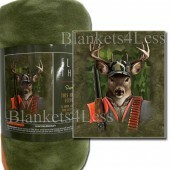 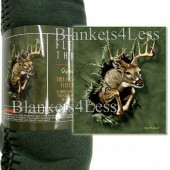 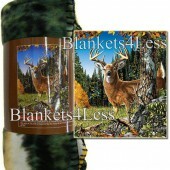 Planning an outdoor getaway for a group of nature lovers? 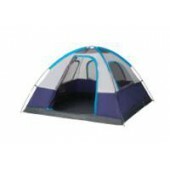 We know you've got enough stress without having to worry that your tent won't cater to your needs. 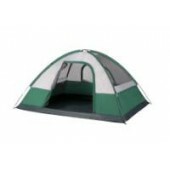 From cozy 2-persons to spacious family tents, we guarentee you will always have a comfortable and weather-resistant shelter to come back to. 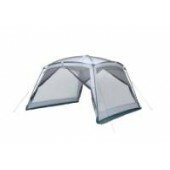 When it comes to our Camping Tent Selection, there are endless variations of equipment to suit all of your persoal needs. 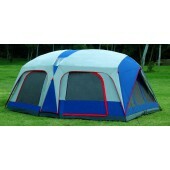 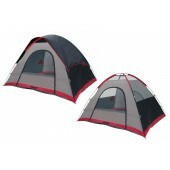 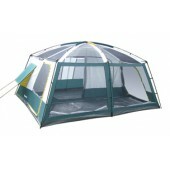 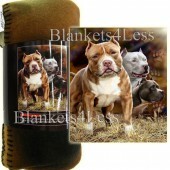 When browsing, the most important feature to take into consideration is the amount of room the tent offers. 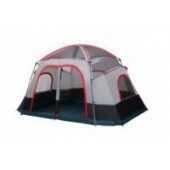 The rest-that's up to us!